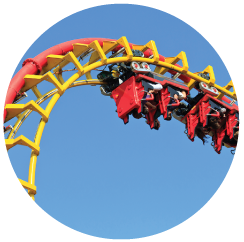 News from LMCU: Members save on Cedar Point and Michigan’s Adventure admissions! Members save on Cedar Point and Michigan’s Adventure admissions! If you’re headed to Cedar Point or Michigan’s Adventure before summer’s end this year, get your admission tickets in advance at any LMCU branch and save!